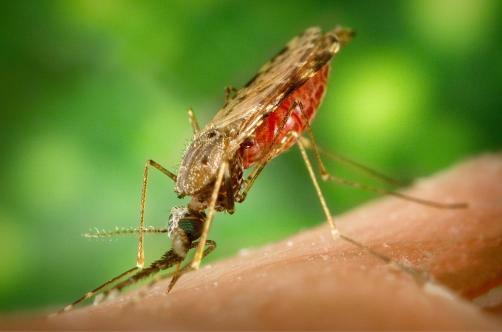 The FDA has approved GSK’s Krintafel for the treatment of a recurring form of malaria in patients aged 16 and older who are receiving appropriate antimalarial therapy for recurring malaria caused by the plasmodium vivax (p. vivax) parasite. The recurring form of malaria caused by the p. vivax parasite is especially hard to treat as it can lie dormant in the liver for a number of years before reawakening. This is particularly problematic due to the fact that those infected with the dormant malarial parasite can unwittingly carry the species and can thus act as a reservoir from which the disease can be spread by mosquitos. This has made p. vivax particularly hard to eradicate. The parasite, which is especially prevalent outside of Sub Saharan Africa, affects an estimated 8.5 million people each year. Krintafel, which acts to flush the p. vivax parasite out of the liver in which it can lie dormant for many years, proved efficacy at a single dose of 300mg. In comparison current treatments often need to be taken for a period of 14 days. The drug can also be taken alongside other medicines used to treat immediate infections.